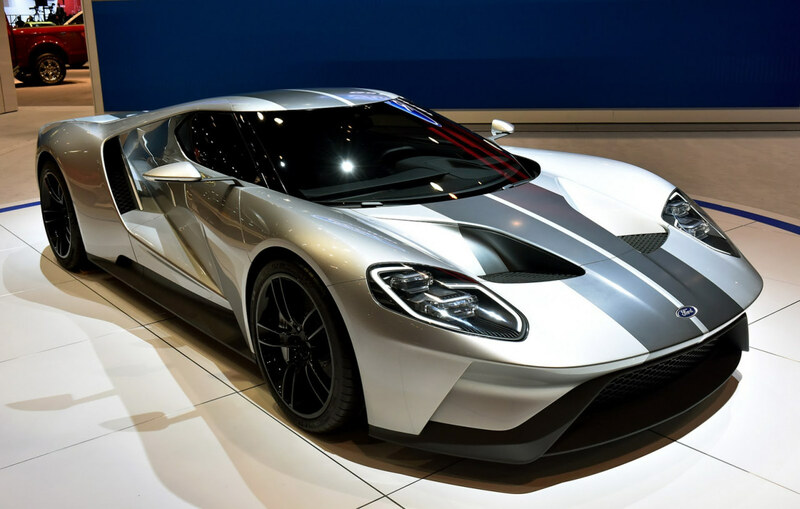 A new Ford GT will be with us soon. Supercars, not to be confused with Hypercars (like the Bugatti Veyron or Ferrari FXX), are pretty common and relatively affordable (usually less than $300K, new). Here is a list of many, and some others that may someday be.